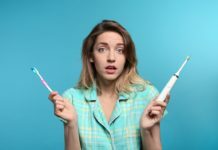 Home Dental Hygiene Is Saliva the Future of Diagnostics? Is Saliva the Future of Diagnostics? 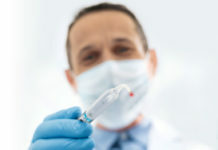 Salivary diagnostics are available for oral disease and oral cancer. 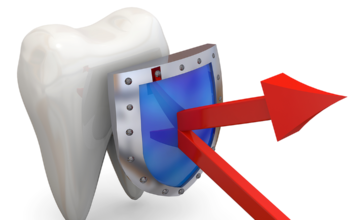 According to the CDC, approximately 91% of US adults aged 20-64 had dental caries in permanent teeth in 2011-2012.4 Many studies have demonstrated the role of S. Mutans in initiating dental caries, while Lactobacilli plays a role in the progression of carious lesions. 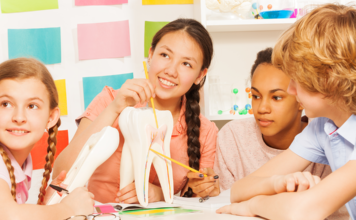 High salivary levels of both pathogens using a commercially available test have shown a positive association with the presence of caries in children and adults.3 This information could be useful in determining risk factors to predict individuals at risk for caries. 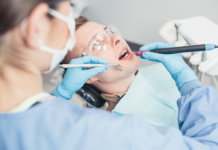 It would help reinforce the importance of preventive care, as well as adjunct services such as fluoride treatments and sealants, to reduce the risk of caries. 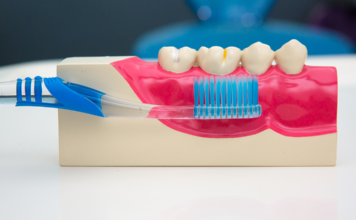 Using the information from a salivary test to treat periodontitis could make a more individualized treatment plan. 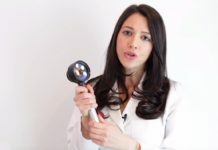 Having test results before and after non-surgical perio therapy, such as SRP, would help to decide on the next course of treatment, such as local vs. systemic antibiotic treatment, or probiotic supplement to bring the patient back to a healthy state. 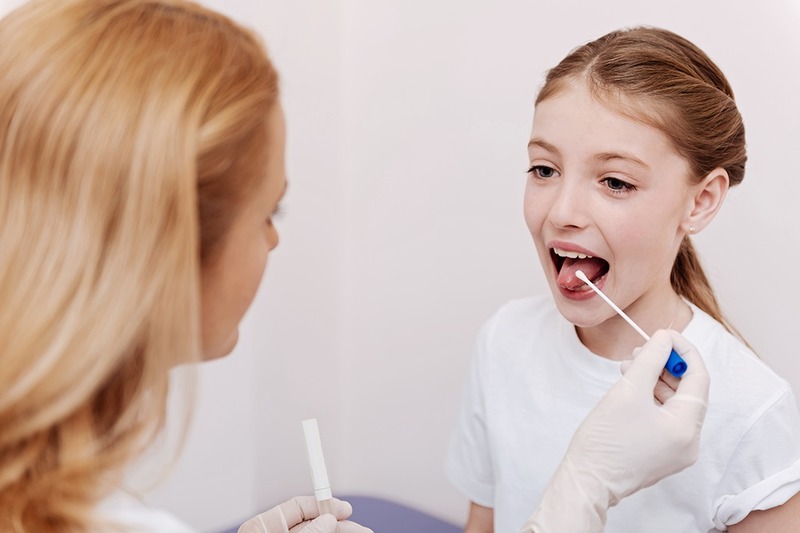 Another benefit to consider is salivary testing might prevent insurance companies from denying treatment if the patient has a diagnosis from lab results. 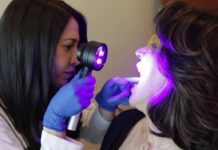 In addition to saliva being a source of bacterial diagnostics, it has also been successfully used as a diagnostic tool to assess risk for oral cancer. Oral squamous cell carcinoma (OSCC) is the most common form of oral cancer. The key to decrease OSCC mortality and morbidity is early detection. 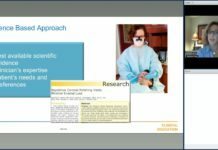 However, in asymptomatic patients, there is insufficient evidence to determine whether a visual and tactile oral screening test or commercially available oral cancer screening methods (such as autofluorescence, tissue reflectance, or transepithelial cytology) will prevent oral cancer-related mortality. Therefore, other non-invasive screening options are needed. Recently, a breakthrough study on using salivary diagnostics for early diagnosis of mild cognitive impairment and Alzheimer’s disease was published. 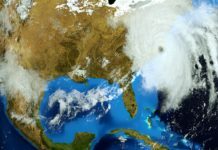 According to the CDC, 5.4 million Americans are affected by this disease. It is the sixth leading cause of death among all adults and the fifth leading cause for those aged 65 or older.10 The Alzheimer’s disease process is likely initiated many years before clinical onset. Biomarkers for preclinical disease are critical for the development of disease-modifying or even preventative therapies. During this study a new, single saliva biomarker, lactoferrin, was discovered and validated, via cross-sectional investigation, it perfectly discriminates clinically diagnosed amnestic mild cognitive impairment and Alzheimer’s disease patients from a cognitively healthy control group. The accuracy for Alzheimer’s disease diagnosis shown by salivary lactoferrin was greater than that obtained from core cerebrospinal fluid biomarkers. Furthermore, salivary lactoferrin can be used for population screening and for identifying those underdiagnosed subjects with very early stages of mild cognitive impairment and Alzheimer’s disease.11 Other diseases with great promise for salivary diagnostics include Type 2 diabetes, celiac disease, endocrinopathies, Cushing’s syndrome, pancreatic cancer, ovarian cancer, and melanoma. I’m sad to report although the salivary tests for bacterial and viral infections are available, and many others are being developed, the use of these tests by dental professionals has been limited. 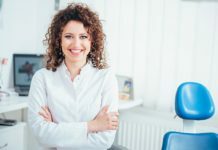 It was reported in 2008, 19.5 million people did not visit a general health care provider, but did visit a dental care provider.12 Often, patients visit the dentist more often than they visit their general health care provider. Implementing salivary diagnostic testing could potentially help with early diagnosis and treatment of diseases. 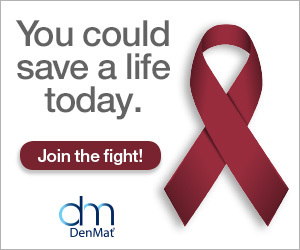 Dental professionals, it is time to step up to the plate. This is an amazing opportunity to start the process of breaking down that barrier between medical and dental professionals. It’s time to make advancements and offer better care for our patients. 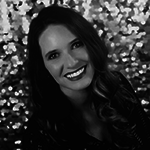 Previous articleA Tale of Two Hygienists: Episode 133 Amanda Gallie Part 2! Spring Hayes Hatfield, RDH, is a graduate of Florida State College at Jacksonville. She practices clinically in Denham Springs, Louisiana. She is Dental Hygiene Board Certified in Florida and Louisiana. 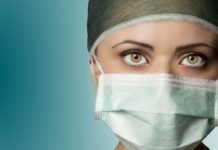 She is a member of the American Academy for Oral Systemic Health and the Foundation for Airway and Craniofacial Excellence. 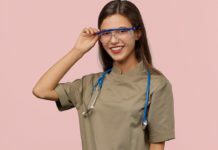 Her passion is helping her patients better understand the oral-systemic disease connection. In her free time, she enjoys traveling with her husband and two children. She can be reached via email at SpringHatfieldRDH@gmail.com. QUIZ: How Much Do You Know about Polishing? 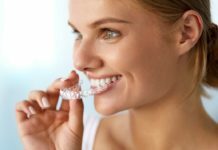 Mail-Order Orthodontics: Are They Worth the Risk?